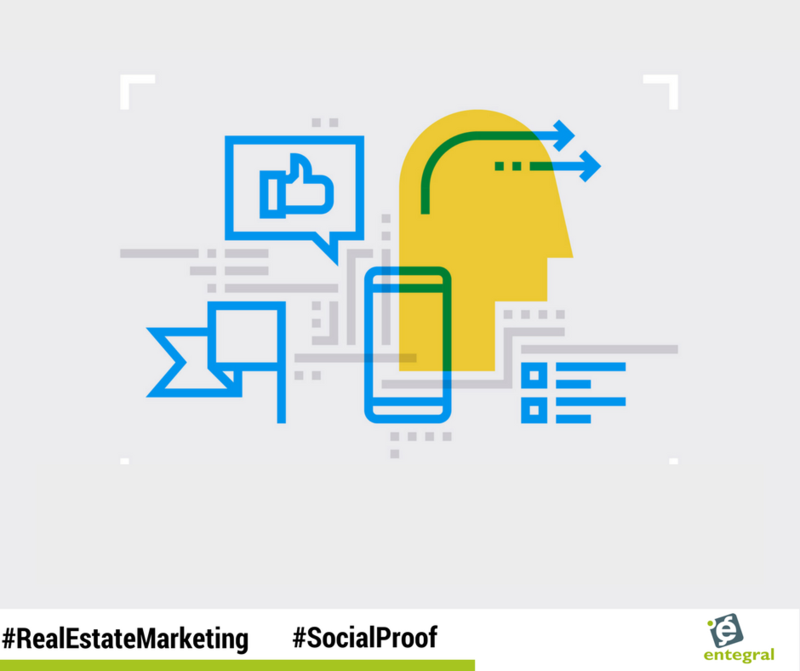 What is social proof and how can you use it to drive traffic to your real estate website? Believe it or not but psychology is actually one of the best tools to have in your real estate marketing toolkit - this has been proven time and again by the social proof concept. 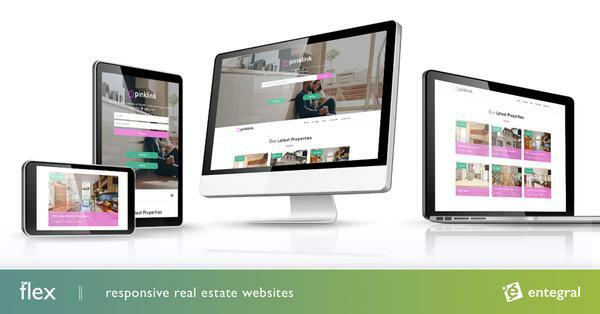 We take a closer look at his concept and how you can use it to drive traffic to your real estate website. Firstly, in simple terms, social proof refers to a psychological phenomenon where people mimic the actions of others in an attempt to reflect correct behavior for a given situation. So what does this mean for marketing? Well this boils down to when a potential client sees great reviews of your brand, they are more likely to use your services, or at the very least follow you on social media and engage with your website content. We are really not making this stuff up - YotPo conducted a study on the consumer decision-making process of 500 different sites. 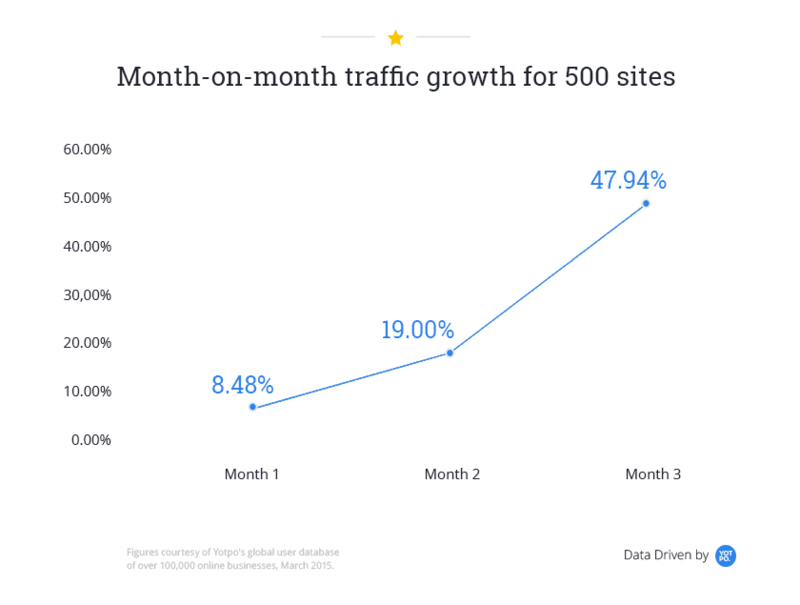 They found that when those sites added social reviews to their website, their traffic increased 50% on average over the next three months. The psychology behind this, as we mentioned before, is social proof. People who visit a website with positive social reviews assume that those people’s actions are normal and should be followed. This includes engagement on your social media platforms, it influences commenting and sharing of those posts with positive social reviews. More importantly, it also plays a role in influencing their decision-making process when they are on the verge of either using your services or not. How do you implement it into your marketing to drive traffic to your website? Don’t believe us? The YotPo study also concluded that displaying reviews on social media as a customer engagement strategy boosts the time a customer spends on your website by 9.9% for those who saw it on Facebook and 35% for those who saw it on Twitter. It is a bit like word of mouth marketing for the digital landscape and you can use some of the word-of-mouth marketing ideas to boost the rate of people that are willing to leave a review on your pages. And because most people use social media from their phones make sure you have a responsive website that won’t trip you up when consumers are at the finish line!